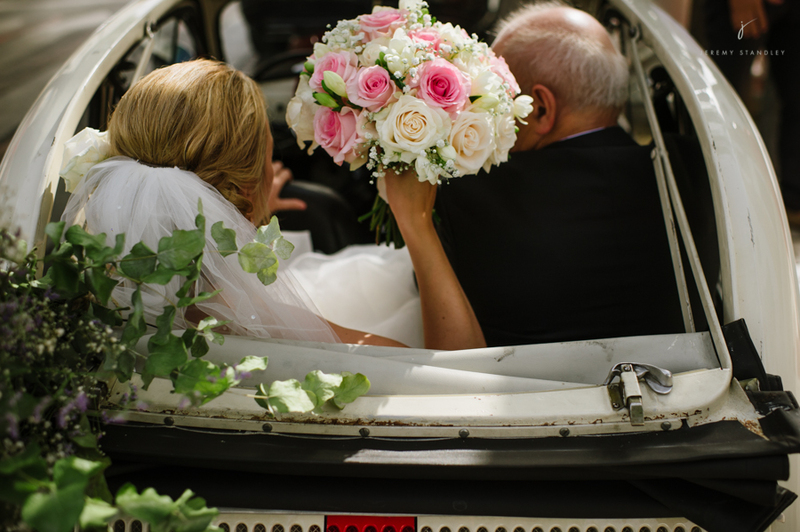 The Wedding with the Tiniest Car Ever!! 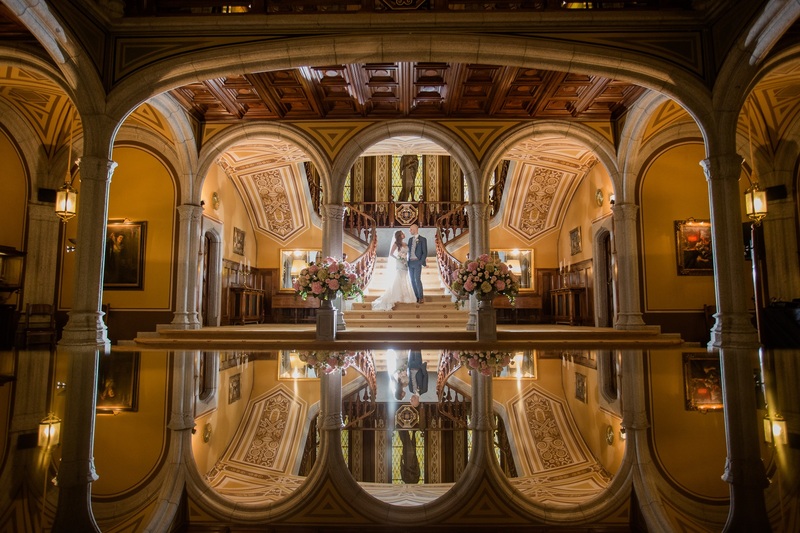 Some weddings have certain elements about them that will always be etched in your memories and this fabulous wedding of Niamh and Andrew is one of them. 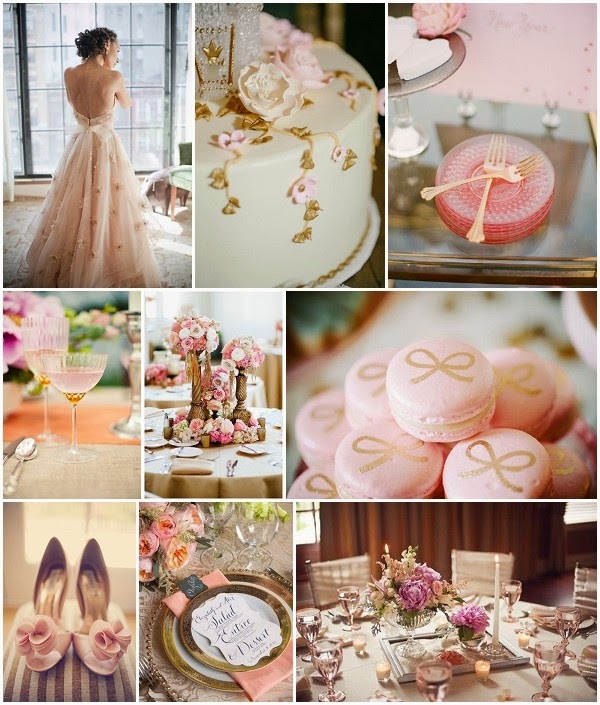 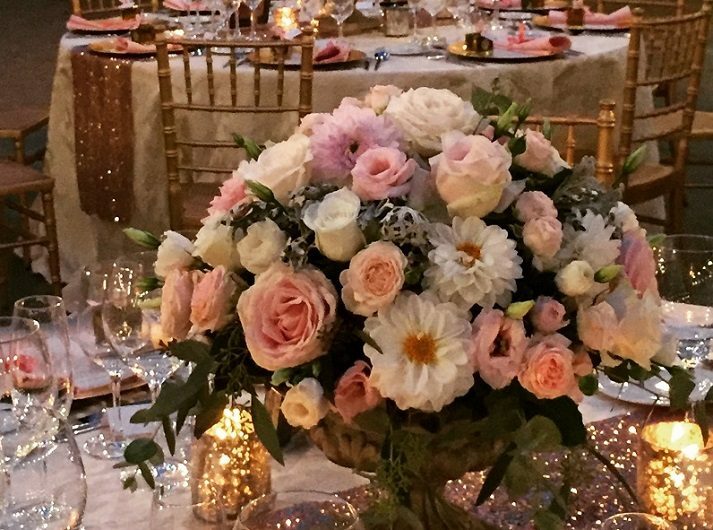 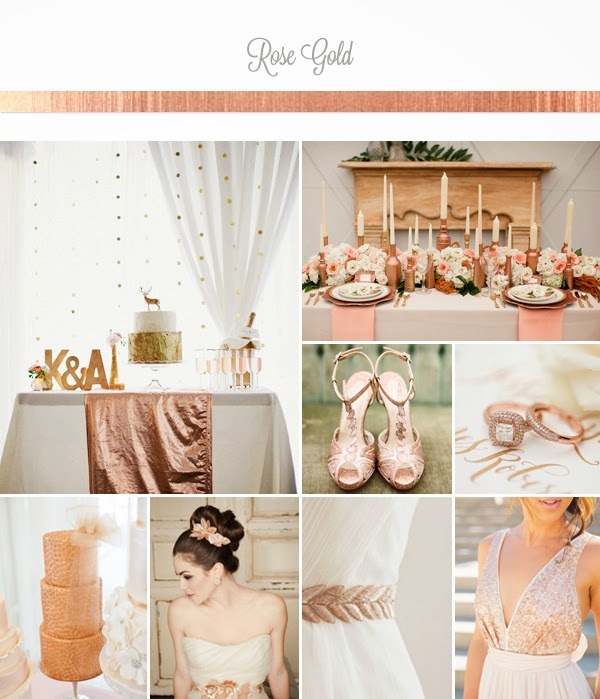 As blush and golds stormed into our weddings for 2013 and 2014 we fell in head over heels in love with this dreamy colour combination as just so perfect and weddingy, if there is such a word! 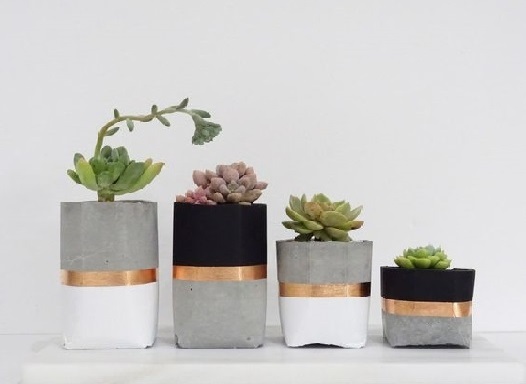 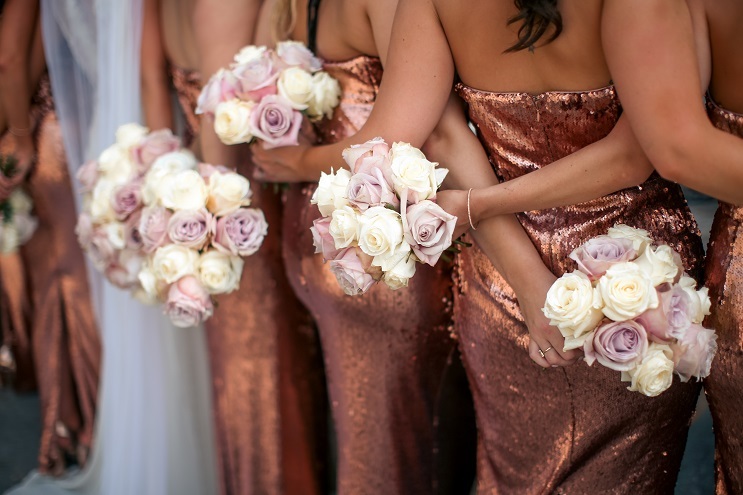 These romantic colours, with hints of glitter, metallics and sparkles show no signs of becoming unfashionable for 2015 in fact quite the opposite. 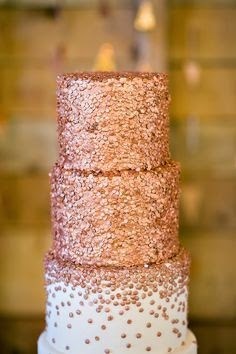 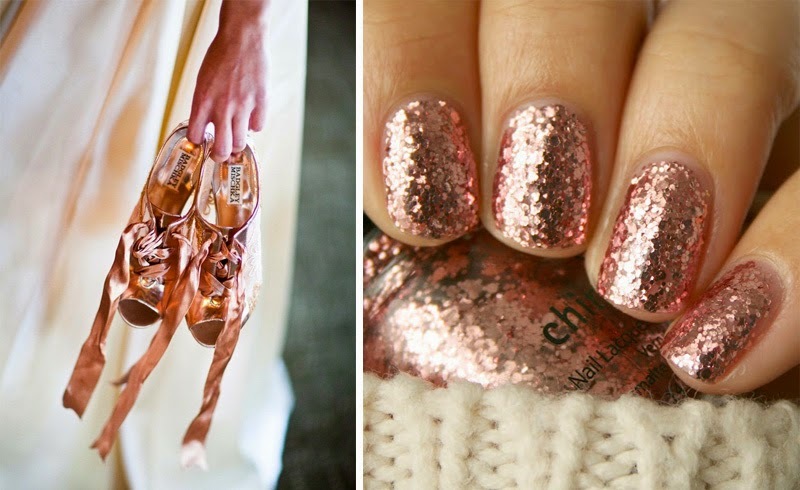 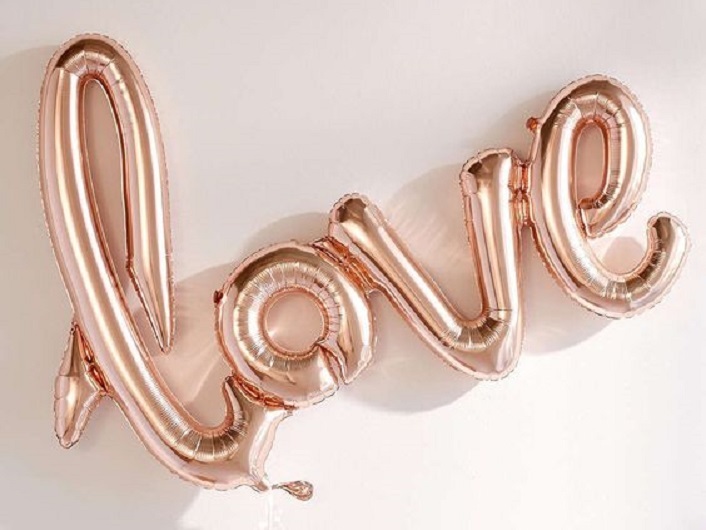 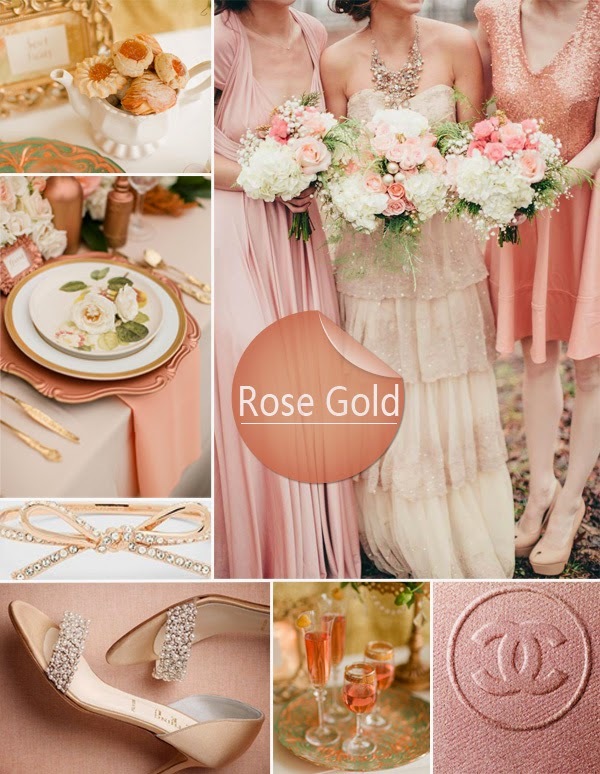 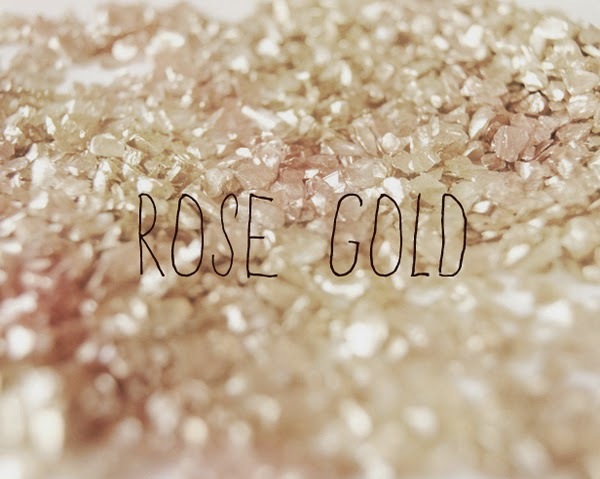 The gorgeous rose gold is definitely having it’s moment right now and can be seen popping up everywhere from Michael Kors watches to shoes, bags and even cell phone covers, everyone is embracing this fabulous pink hue of gold and it compliments the blush and dusky pink beautifully. 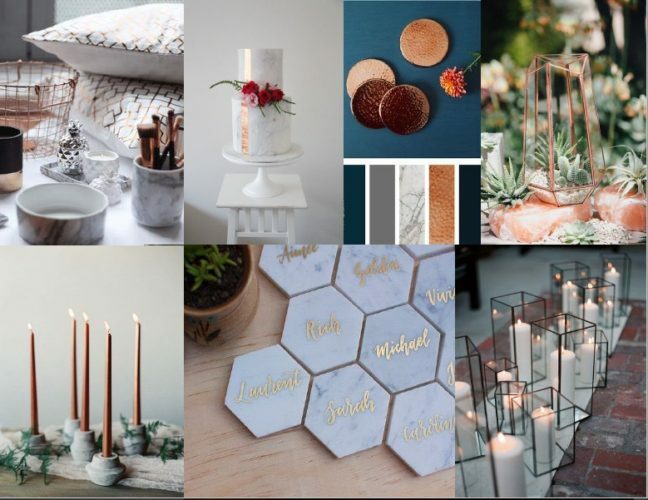 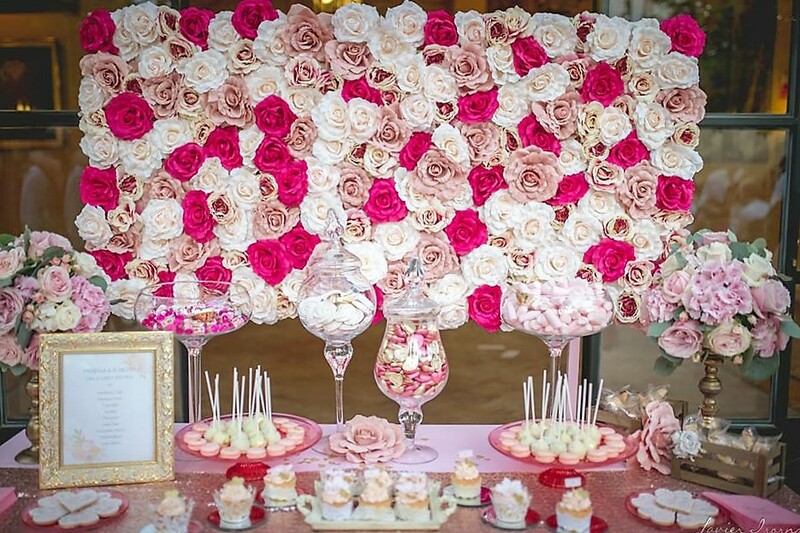 As we design and create our weddings for 2015 we will share lots of our latest wedding inspiration with you so do follow us on Facebook or follow our blog to keep up with gorgeous wedding ideas.